Obituary for Ronald White | Dickerson Mortuary LLC. The family of Mr. Ronald White, Sr. announces his celebration of life services which will be held on Thursday, August 23, 2018 11:00AM at New Antioch Missionary Baptist Church 18F St. Charleston, SC. Interment: Sunset Memorial Gardens. Mr. White was proceeded in death by his parents, Mr. James P. White, Sr. and Mrs. Mariah D. White. He is survived by his children, Mrs. Kimberly L. White-Agent (Michael), Mr. Ronald White, Jr., Ms. Rhonda G. White, and Ms. Tiara White; his grandchildren, Jarron T. White, Carly Jenkins, Ronald White, III, Mariah Booker, Kingston Booker, and Gabby White; her siblings, Mr. James P. White, Jr. and Mr. Christopher White; his special companion, Mrs. Lenora Brown. 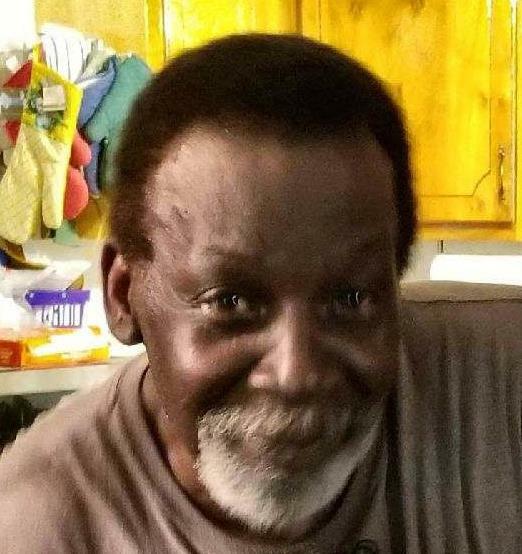 Viewing for Mr. White will be on Wednesday, August 22, 2018 from 2:30-5:30PM at Dickerson Mortuary, LLC. Also form 6:00-8:00PM at New Antioch Missionary Baptist Church. The family will be receiving friends from 7:00-8:00PM.